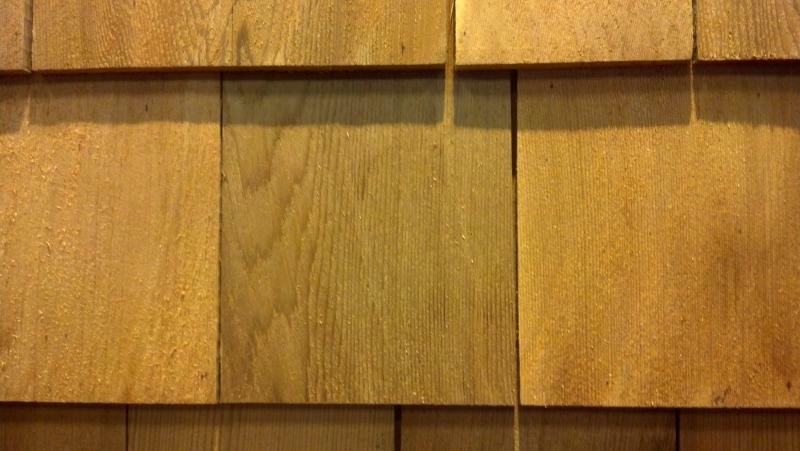 Band sawn shingles have a textured "band sawn" face that accept stains, paints and other finishes more readily and uniformly than other milled surfaces. Limited sapwood and flat grain are allowed. Limited knots and defects are allowed above the clear portion. 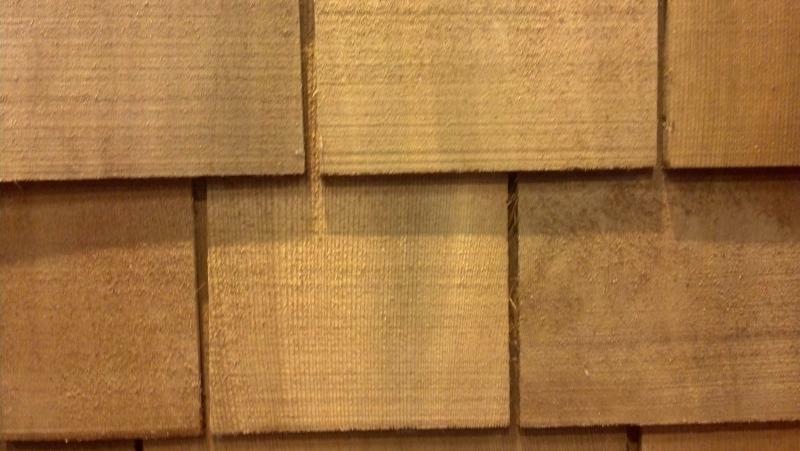 Recommended Use: For walls and roofs on 3:12 pitch and steeper where a good quality product is desired.